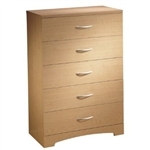 FREE SHIPPING on all bedroom furniture. 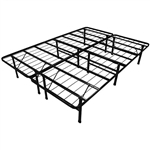 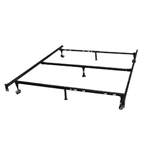 Most of our bed frames have matching nightstands, dressers, mattresses, and more. 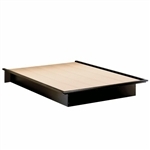 Click on the product of interest for detailed information and to place an order online. 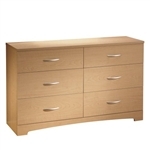 We have a great selection of bedroom furniture in many different styles, all availabe for fast shipment to you.